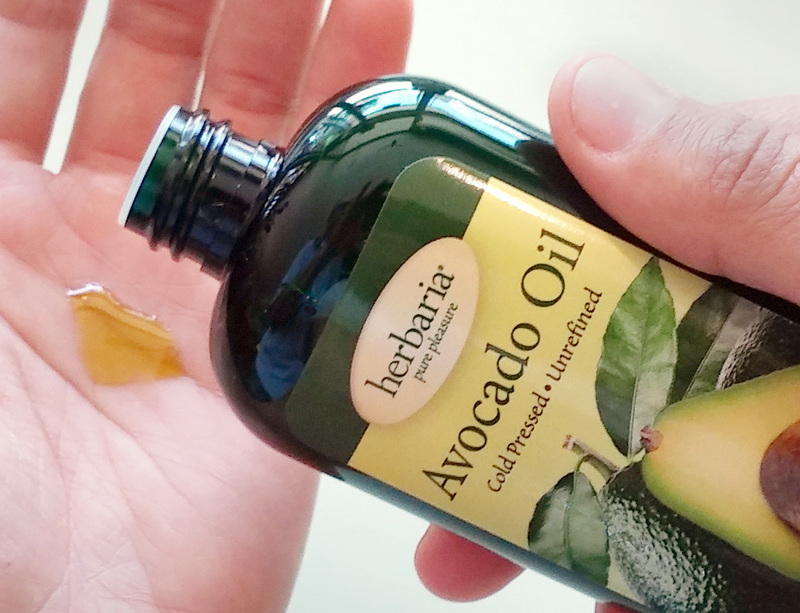 Our virgin organic avocado oil is cold pressed from the soft green flesh around the pits of avocados. The oil penetrates the skin to deliver vitamins A, C, and E and to improve firmness, particularly of dry and mature skin. This moisturizer is loaded with antioxidants to neutralize the free radicals that cause the skin to wrinkle and age. Avocado oil is light green. It smells like an avocado, mild and slightly nutty. This unrefined oil comes from fresh avocado fruits. Check out Avocado Soaps and Products. Each bottle of Avocado Oil counts as 1 bar toward our free bar offer.